I grew up reading Agent G-8, Doc Savage and so many others. That was many years ago, and I still enjoy good, clean adventure novels where justice wins and the good defeat well-defined villains. As a long-time cartoonist, newspaper editor and public information specialist, I drew on my expertise to write a pulp adventure novel, “Mystery at Movie Ranch,” which should appeal to young readers as well as B-movie fans, early-aviation, western and historical-cinema enthusiasts and those who miss the late Stuart Kaminsky. During the 1970s, I worked in television animation, educational publishing and began a long-term career in editorial cartooning. As far as television animation goes, I was hired by Filmation Associates to work on the animated Star Trek series. But on my first day I was given storyboards for The Brady Kids to design into scenes and backgrounds. 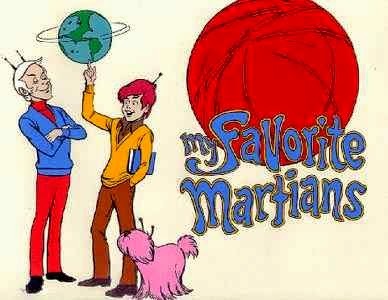 I then got stuck on that show, My Favorite Martians and Mission Magic for the rest of the season. I illustrated several young reader books including Calling Earth by Charles Land, and The Grossest Book of World Records, Volume 2. From 1976 until 1979, I illustrated and art directed educational comic books, teaching aids and young reader books for Educational Insights in California. I began editorial cartooning for the Los Angeles Free Press in 1972 and, later, spent 23 years in daily newspapers in California and Arizona as a full-time political cartoonist, artist and, for 12 years until 2005, managing editor of the Mohave Valley Daily News. That year I became public information director for Mohave County, Arizona. I retired in January, 2013. 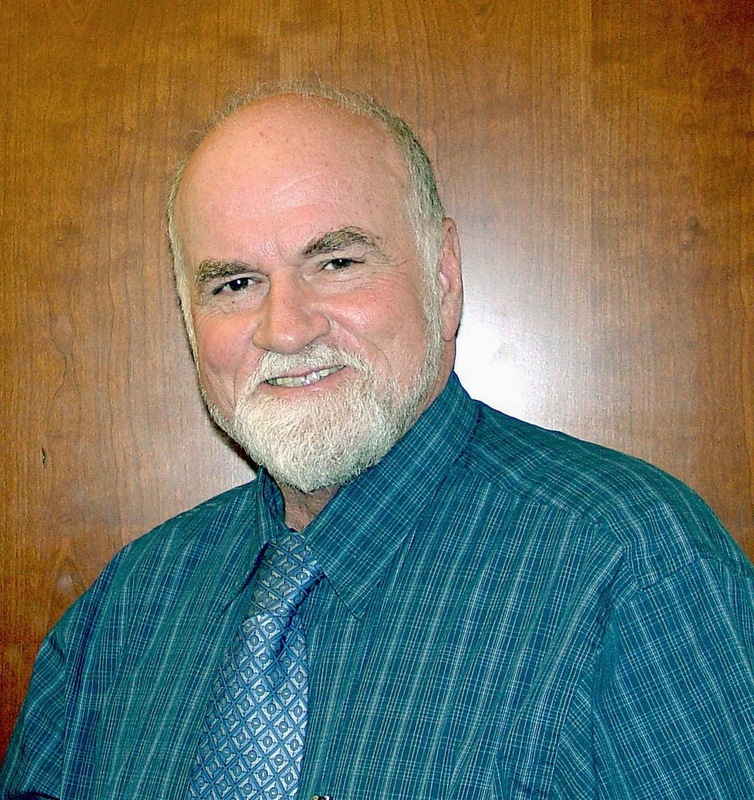 During my daily newspaper years, I won many awards from statewide professional organizations in editorial writing, column writing, political cartooning and Freedom of Information honors. In writing the novel Mystery at Movie Ranch and its short story sequel Mystery of the Murdered Badman, I reached into my own experiences in news and PR as well as the military, in which I served in Vietnam as an infantry paratrooper. Over the years, I have dealt with and written a lot about honorable, funny and/or crooked politicians and officials. That has helped in the creation of some of the characters in this book. The writing style reaches back to the pulp publishing adventures, Whitman and Big Little Books of the 1930s, ’40s and ’50s. Hopefully, this serial-style adventure will be enjoyed for those who are thrilled by Indiana Jones and/or Buck Jones and find Stuart Kaminky’s Toby Peters novels just darn good fun.